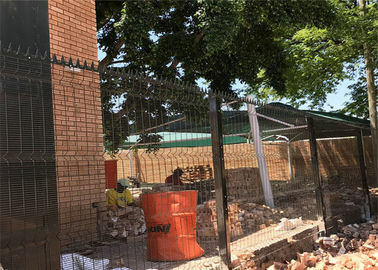 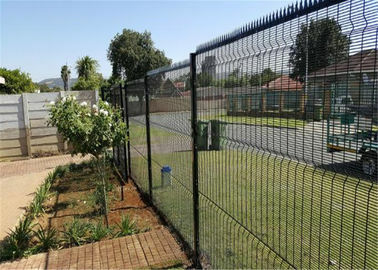 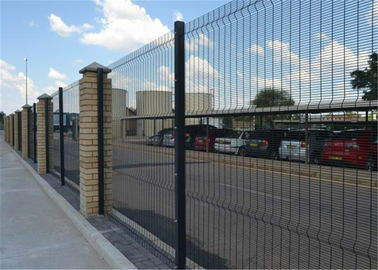 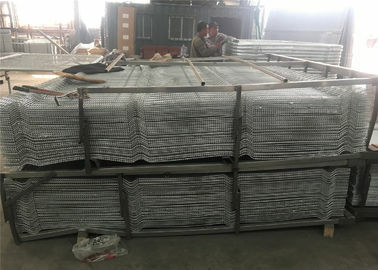 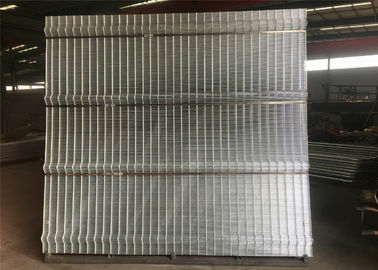 Welded razor mesh is a multi-functional, high-security mesh fencing made of straight-blade netting welded together, packaging into a roll form for transport. 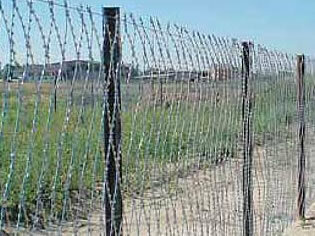 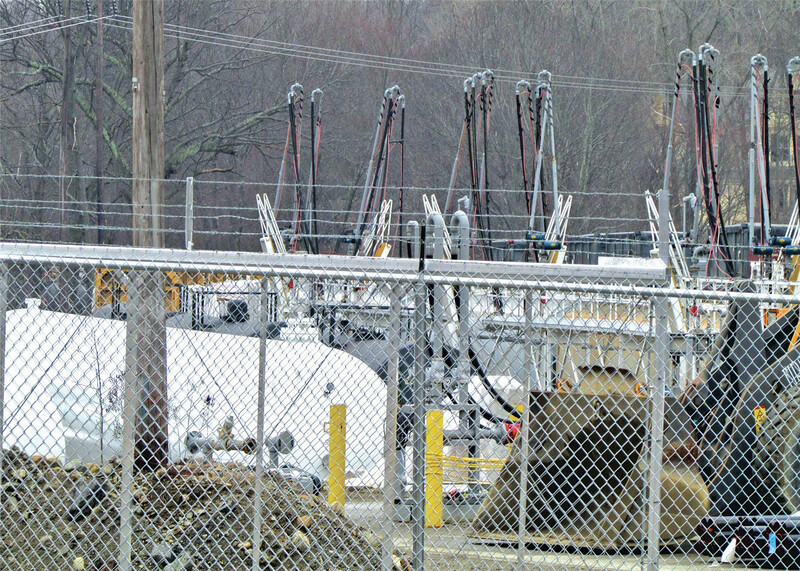 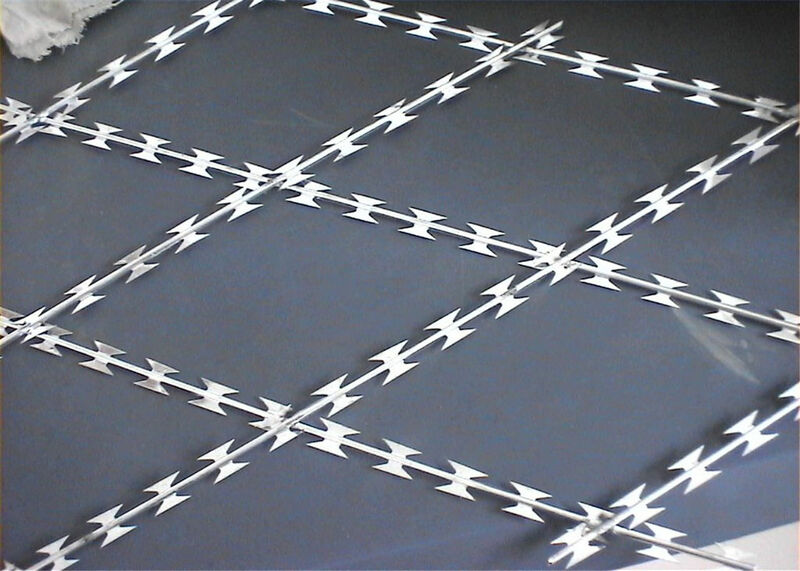 Razor wire mesh is used in operations to pave the field after the installation of a blade barrier. 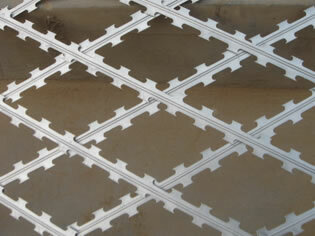 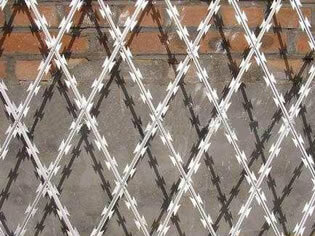 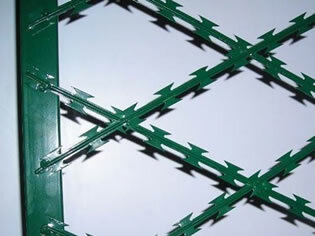 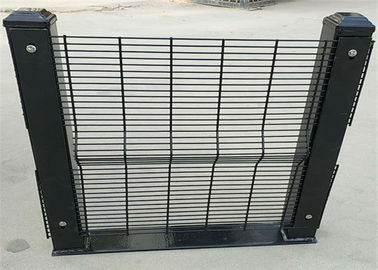 This product can protect you and your property and ensures the safety of the protective barriers. 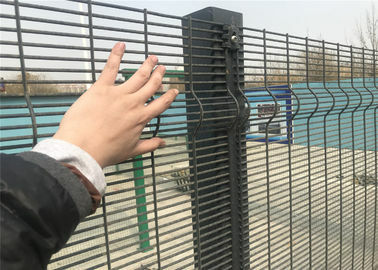 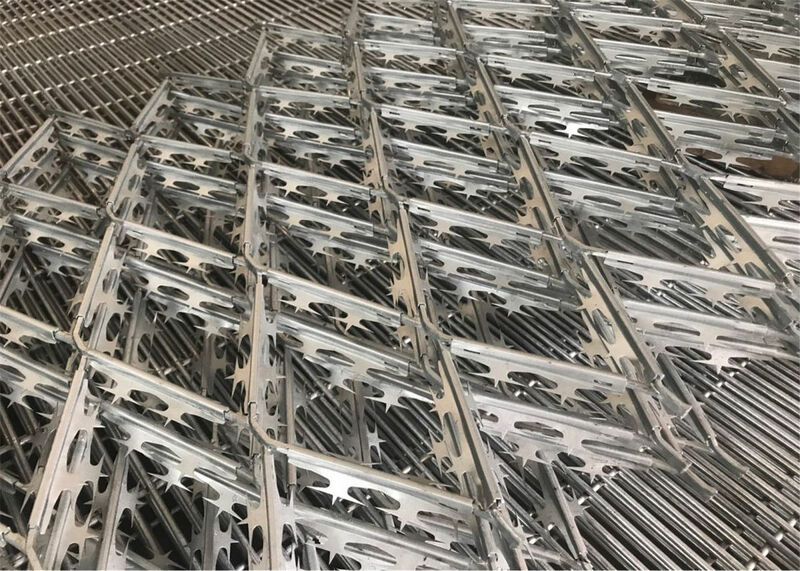 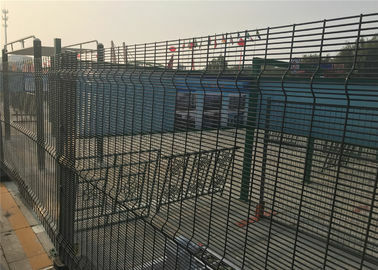 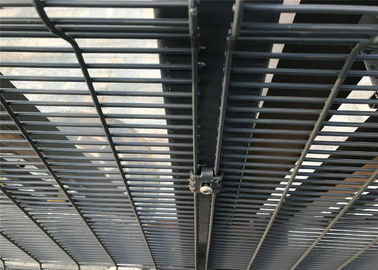 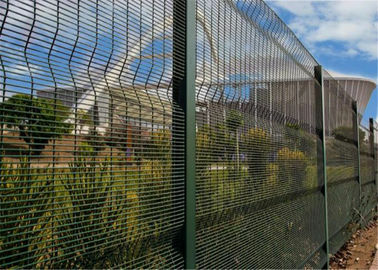 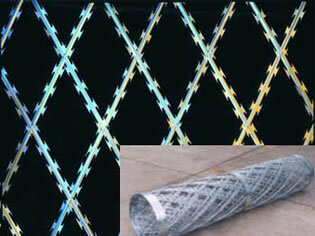 Razor mesh is installed in various parts of the world's airports, military bases, water substation, the border fence, oil depots, factories and so on. 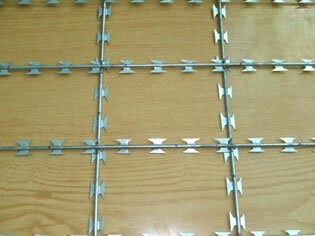 5 extremely simple to install, needs three to four to install moulding.